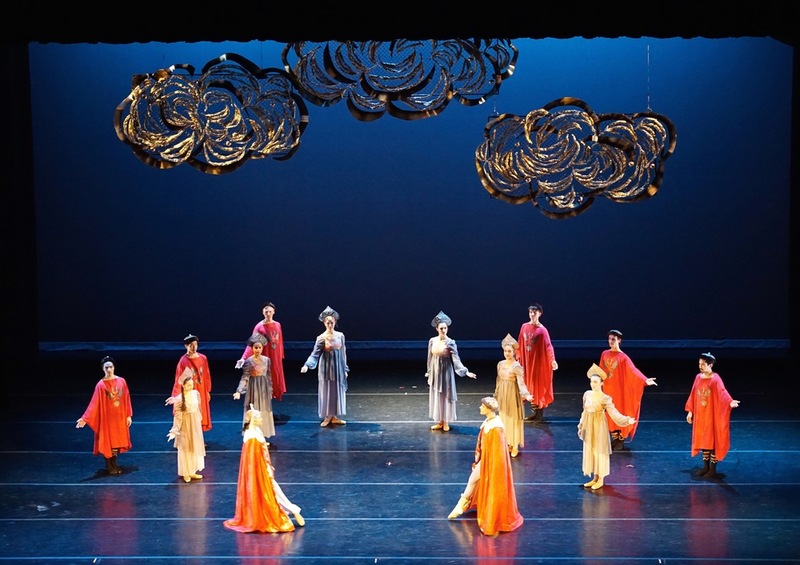 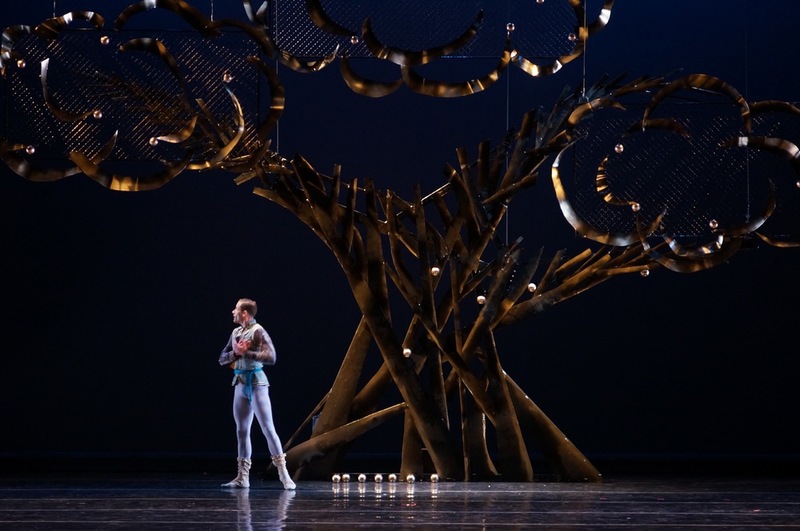 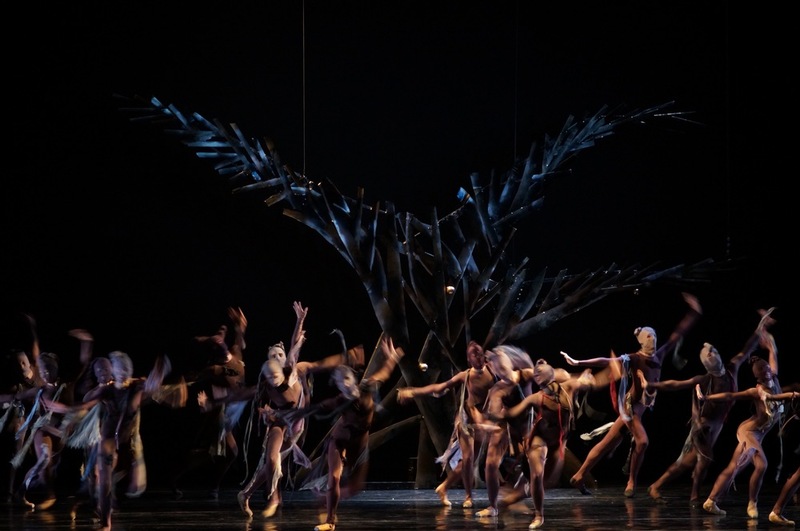 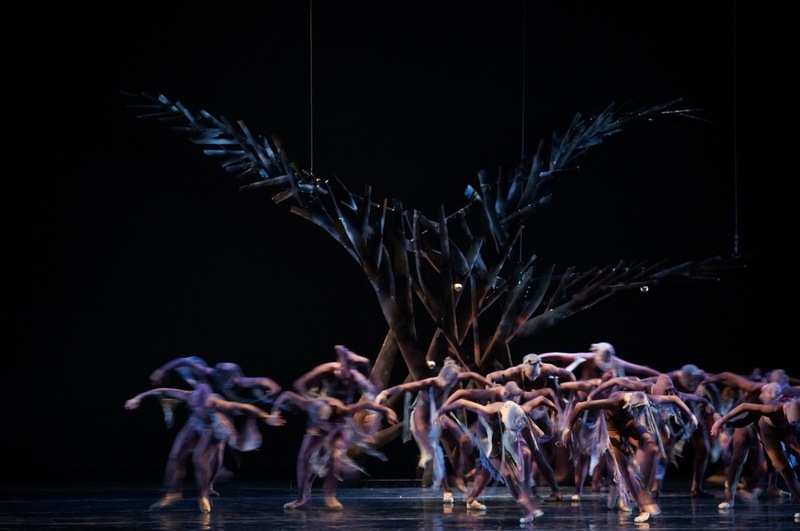 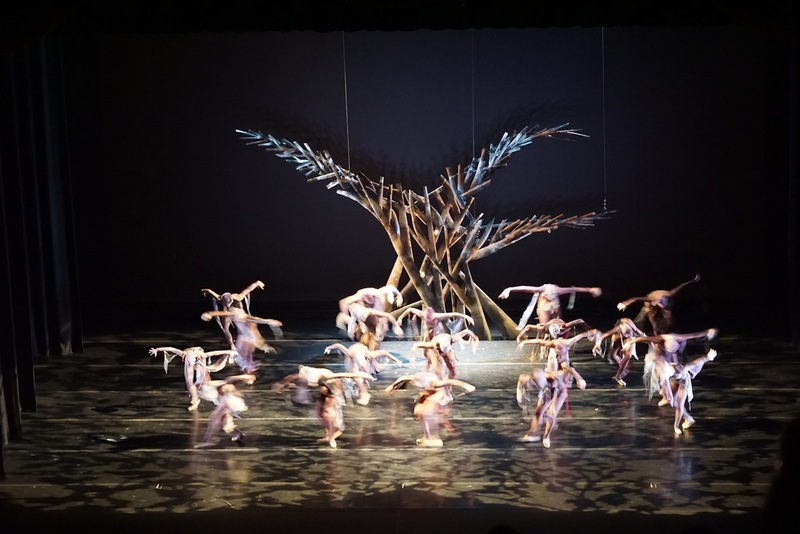 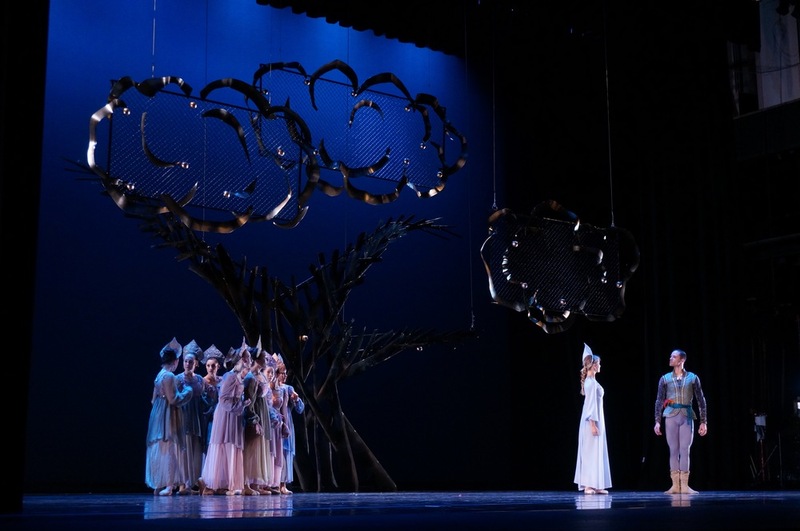 Firebird Tree is a 24 foot tall sculpture which served as the set piece for Festival Ballet's 2015 production of Firebird at the Vets Theater in Providence, RI. 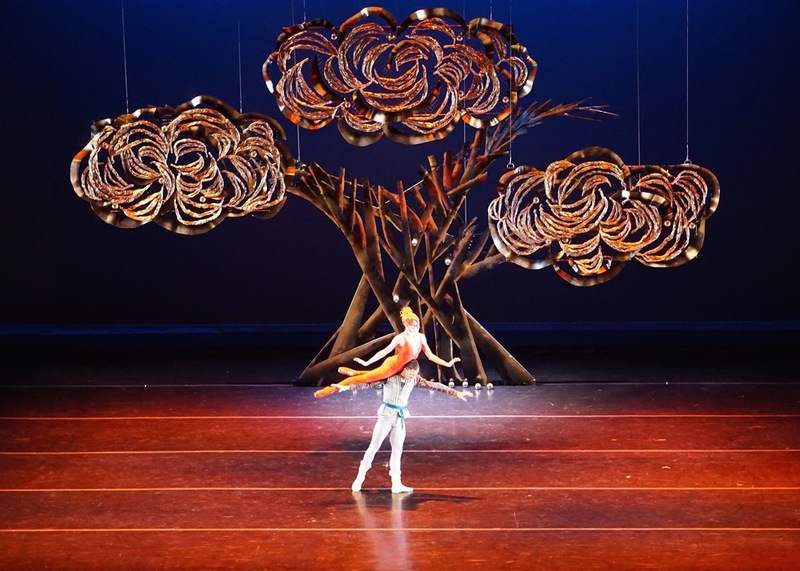 The sculpture is made mostly out of repurposed steel from former Festival Ballet sets. 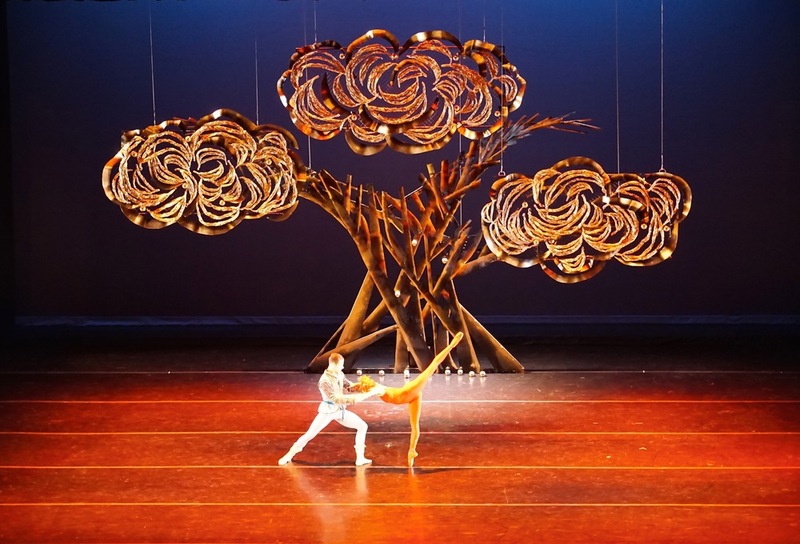 Piece created at the Steel Yard Public Projects Studio with the assistance of Artist Holly Popielarz.